Native Americans are eager to share their ancestry with their families and friends. One of the ways they do this is through their music, particularly through the music of the Native American flute They want to ensure that their children have a strong link with their ancient culture, and music is an excellent way to teach non-Native Americans about this culture as well. The music of the Native American flute is very soft, and it creates a wonderful, soothing background for many situations. It is just the sound of keeping babies calm when there are a lot of people in the environment. Babies seem to focus on the flute sounds instead of on the loud noises generated by crowds. Having flute music playing in a room makes it easier for them to adjust to visitors. Of course, adults will also enjoy the music of the Native American flute. 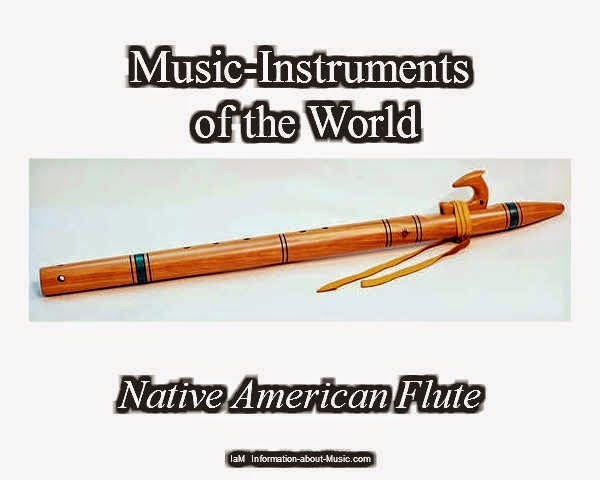 It is easy to find interesting and unique Native American flute music on the Internet since many online stores offer selections of alternative music. It is also possible to purchase Native American flutes and sheet music. Several vendors offer musical compositions for the flute, and they sell Native American flutes as well. 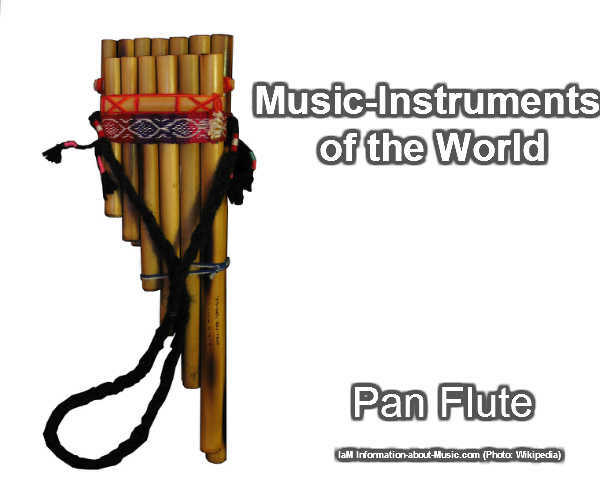 The pan flute is an instrument that consists of ten or more pipes, which differ in length, that are closed tube. The tubes are placed in a row, from the longest tube to the shortest. Each length will then produce a different note, depending on its length. 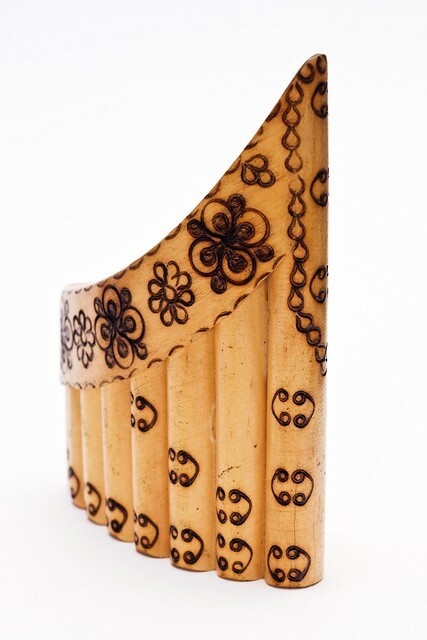 It is most often viewed as an old folk instrument and it is what preceded the harmonica and the pipe organ. It is believed that the different lengths of the tubes in the pan flute were the inspiration for the pipe organ. While original pan flutes were generally made from reed or bamboo, most pan flutes today are made out of metal, plastic and wood. As the ends of the pan flute are stopped, the flute is not played by the musician blowing air directly into the tubes. Instead, the pan flute is played by the musician blowing air across the opening, much the same way as other flutes are played. While the instrument appears fairly simple in its design and limited in the sounds it can play, the musician playing the pan flute can actually play a wide range of musical notes that can make some pleasant music. In fact, an experienced player can play both sharp and flat notes by tilting the flute a certain way and by how they blow the air across the mouth of each tube. Even more experienced musicians can have such a good handle on the pan flute that they can play a scale in any key and creating vibratos is little trouble for them as well. While the pan flute has been around for a very long time, and it didn't appear to be overly popular in modern times, the pan flute really began to come back in the late 1900s, especially after a Gheorghe Zamfir, a Romanian musician, recorded many albums, toured and became well-known for his pan flute music. Today, many people have chosen to play the pan flute and have continued to play for their love and enjoyment of the music and the instrument. In fact, there are other very well-known musicians who have used the pan flute in some of their music, including Aerosmith and The Beatles. It has also become quite popular in New Age music, perhaps for its light and soothing tone. It might not be the first instrument that many will immediately choose when deciding on an instrument to play, though many who have heard the pan flute, and enjoy the genre it is typically played in, will choose the instrument. It can be a rewarding instrument to play and one that does not create a lot of noise when trying to practice at home. It is a quieter instrument, though its sound can attract attention because of its clear and soothing tone. It is a pleasant instrument to play, even if not for a career in music. There are many people out there who have chosen to learn the pan flute as a hobby because they enjoy the sound and they like to play on their free time for fun. 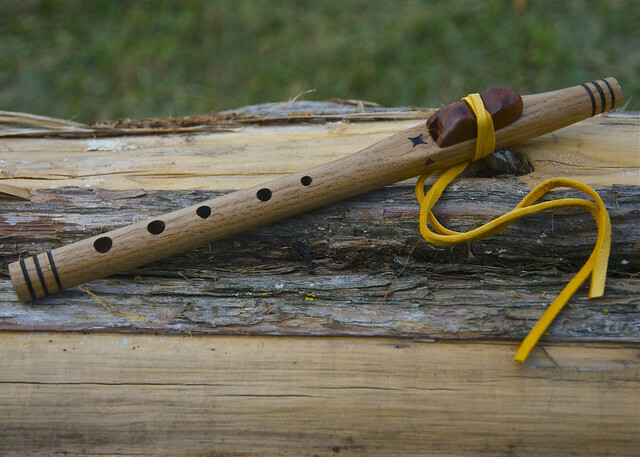 The current popularity of the replicas of the ancient Anasazi flute among members of the Native American flute community present some interesting challenges for the Native American flute (NAF) enthusiast. 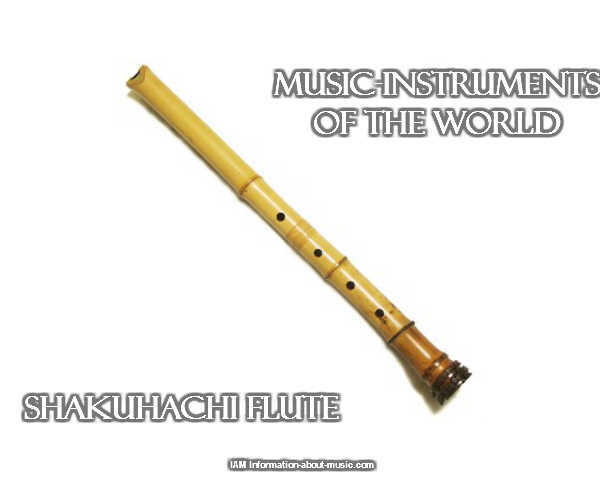 The main difference comes from the nature of sound production of the different flutes. 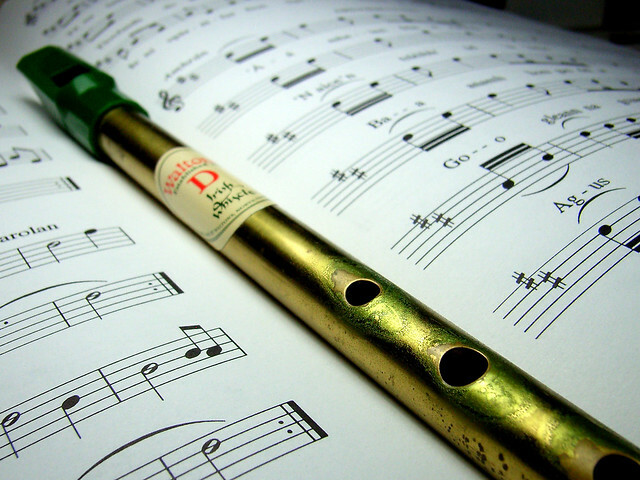 Traditional NAFs owe their mouthpiece structure to the European recorder or penny whistle due to the fipple which splits the air column creating the sound. As the NAF developed, a two-chamber system with a small air channel directing the airflow became the standard. The Anasazi flute replicas are examples of a much earlier, less technical system of using a mouth-guided airflow, or embouchure, as the means of sound production. The early NAFs scale and tuning systems varied. There was a biometric method based upon boring holes corresponding to distances of various points of the player's hands, as well some tunings much like the major scale of recorders and penny whistles. Sometime in the 1950s-70s the standardization of the pentatonic scale became the familiar sound that has attracted people to the flute. The relative ease of sound production and pleasing sound of the pentatonic scale ensures quick success for the musician and non-musician alike. In contrast, the Anasazi-style flutes require that a tone be created by training the mouth muscles to direct the sound across the front edge of the top of the flute. This difference is at first difficult for many people since sound is not automatically produced by simple blowing, but is produced much like blowing across a soda bottle. A bit of muscle memory and trial and error (and a significant amount of practice) is necessary before a consistent sound can be obtained. The other difference between the two flutes is that the basic scale pattern of the Anasazi flute is a pentatonic major scale. That is somewhat of a simplification because by utilizing other fingerings a more plaintive, minor sound can also be produced, but the main harmonic basis of the flute is a pentatonic major. Although the two flutes are different in construction and playing technique, the two can indeed be played together as will be discussed in a future article.